I had to travel a long way to buy my vehicle and it was worth it. Bryan Ratliff and the other employee's that helped are a class act. 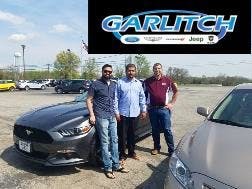 I will buy more vehicles from Garlitch in the Future. I even got to meet the boss. Great Experience. I looked at vehicles everywhere and couldn't find a better deal than I did here at Gartlich! I'm very satisfied with my selection for what was in my price range. I had a very good experience dealing with Casey! I made it difficult on them because I knew exactly what I wanted and they had to find the one for me. Casey did it and I love my jeep! 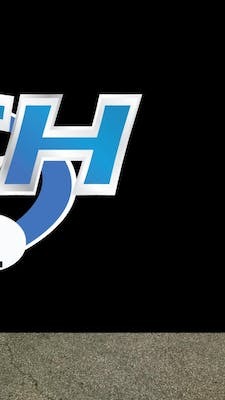 Garlitch sets the standard for honesty, integrity, and going the extra mile. These guys without question saved us thousands. They know how to keep good business by treating people right. We will not hesitate to do business with them again in the future. I can't express enough how much of a blessing it is for all the help we received at Garlitch. Dan, Bill, and Rob made sure we got the vehicle needed for our family that fit our budget. If you want a fair price and good treatment then skip looking around and go straight here!!! 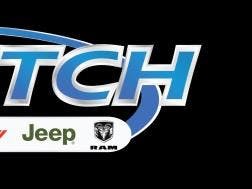 We have bought several vehicles from Garlitch Ford Chrysler Jeep Dodge Ram. Casey is the greatest sales person, he understands our goals and he goes above and beyond and always provides us with a vehicle that fits our needs. We wouldn't consider another place to buy a new or pre-owned vehicle. Very knowledgable and helpful. I went in looking for a used 3/4 ton pickup. They took the time to show me all that they had. No pressure. I will go back. 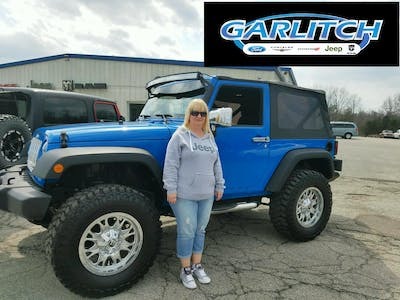 Very Happy with my Jeep Purchase, very Nice people to work with, Would Highly Recommend this place to anyone that needs a great Jeep or Car or Truck!!!!! 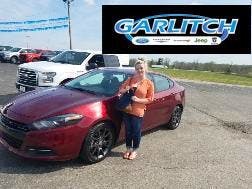 This was the first vehicle I had ever purchased from Garlitch Ford. It was the best experience I have ever had. Absolutely, No pressure from the salesmen. They give you the feeling that they are working for you. I will buy from them again. Ask for Casey. You won't be disappointed. 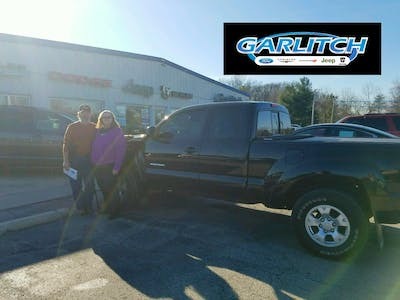 Want to thank all the staff at Garlitch Ford for doing whatever was necessary to make this deal on our new truck. If you plan on buying a new or used vehicle we recommend for go here first. You won't be sorry. We're very happy. Love our new truck! Rex is AMAZING! Thanks! It was a great experience! We got a dream car with phenomenal customer service! Very happy customers. Definitely recommend!. The people are very helpful very great people to do business with. I would definitely recommend them to anyone. We had a great experience with Rex buying our van! Everyone was helpful in answering our questions and we would buy from there again in the future! My husband found his dream car here for a great price. We are very happy customers! Phenomenal customer service! Excellent service. Very laid back atmosphere with no pressure. Loved it! Colson was a great help. Wonderful experience! Everyone worked diligently to get me the best deal possible. Absolutely love my 2011 Explorer!! ? ?